I personally love the film DRIVE by Nicolas Winding Refn – the electro-forward-beat score is fantastic. The car chasing scene in the beginning is fantastic. BRONSON is another film by Nicolas Winding Refn (with by-now-A-star Tom Hardy) I really like. 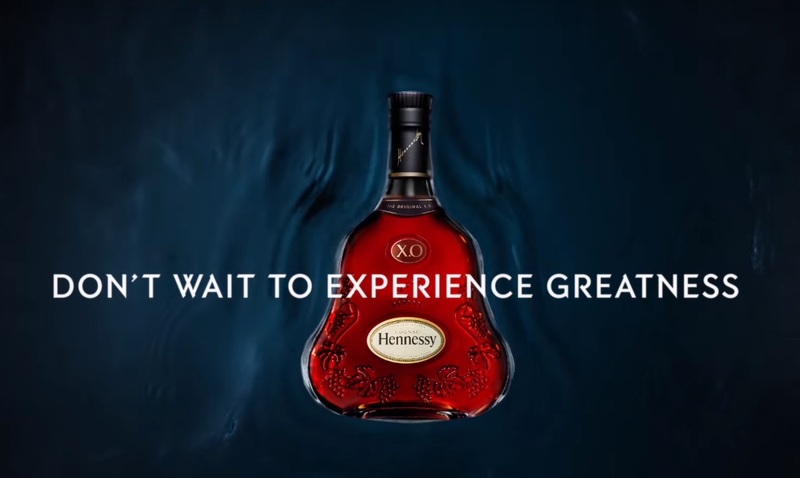 Nicolas Winding Refn reimagines a cognac how-to guide for Hennessy in this new campaign for the cognac house‘s classic drink. Scored by composer and Red Hot Chili Peppers collaborator Cliff Martinez. Here is a second video that is part of the current campaign. 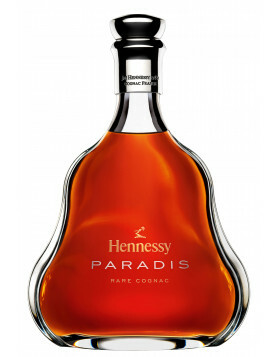 So let’s keep in mind Hennessy is the number 1 top seller of all Cognacs, founded in 1765. 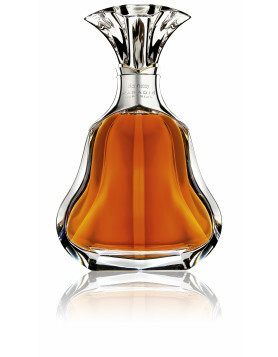 In 2015 the house celibrated its 250 anniversary and also sold 72 million bottles of Cognac. 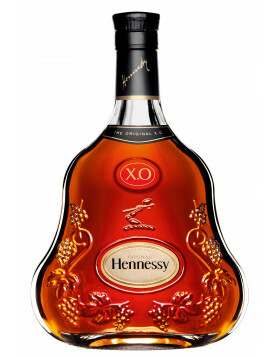 While Martell is still front runner in the XO category, Hennessy more or less dominates the rest of the world ( for VSOP VS and so on). Here are some more moods of the shoot of Refn’s video.